Plz help keep the music live... Come-out & support..."
acebook: Event pg(s) - D.O.C. | J.W. 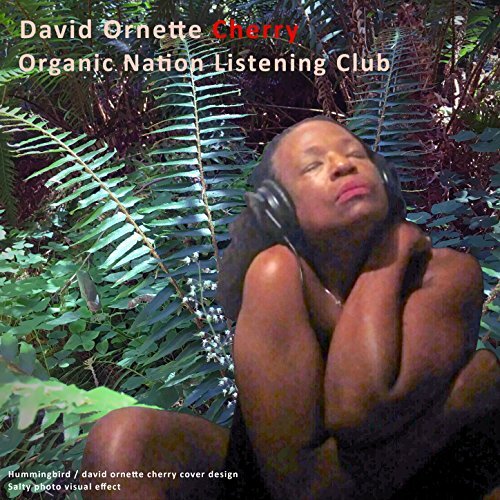 (both @) The World Stage – South L.A.
Fri. Aug. 10 -- David Ornette Cherry, son of world-music inventor Don Cherry, is a special, magical kind of improviser, and he doesn't play out too often, so dig it, and don't worry about the sidemen in his Organic Notes band, cuz this dude is connected. I guess he'd be about 60 now. Read my 2006 L.A. Weekly story about him here. Sat. Aug. 11 -- Pianist Joshua White leads one of the most stirring and full-rooted ensembles around, Codes, which includes trumpeter Curtis Taylor, bassist Dean Hulett, drummer Christian Euman and vocal prophet Dwight Trible. Relaxed neighborhood gig. 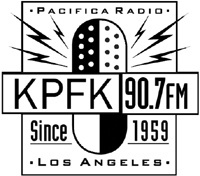 (both) At the World Stage, 4321 Degnan Blvd., Leimert Park 90008; 9pm (two sets); $20; www.theworldstage.org.